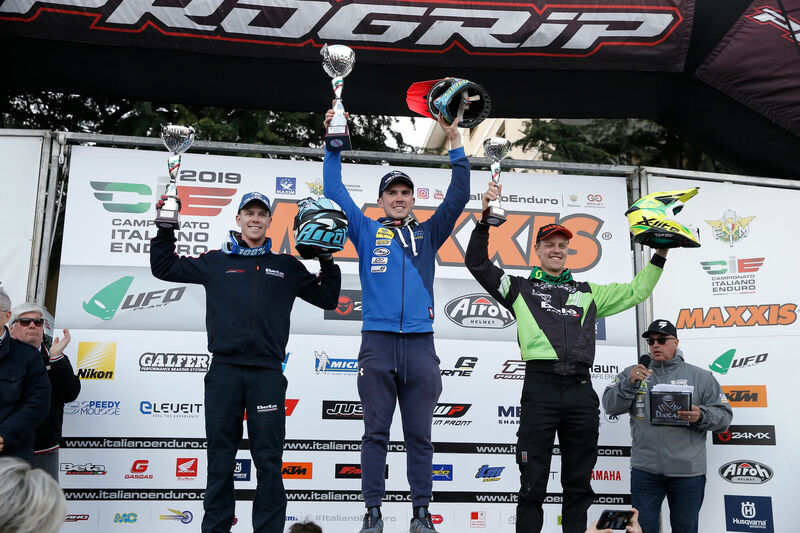 We arrived at the sixth world event that took Russia on the Orlyonok track, a very fast track where very high average speeds were reached. 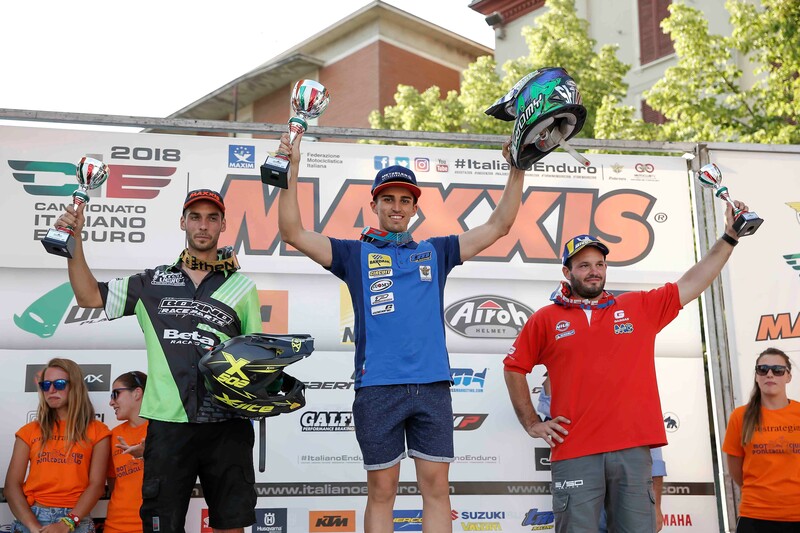 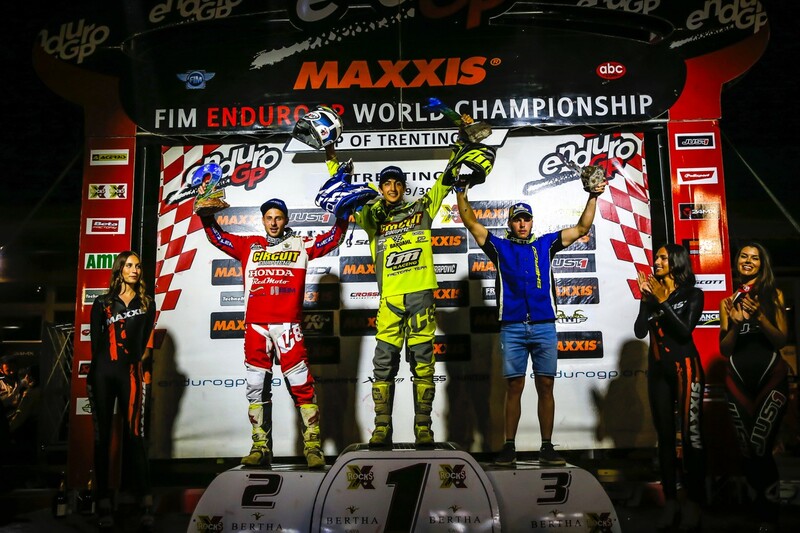 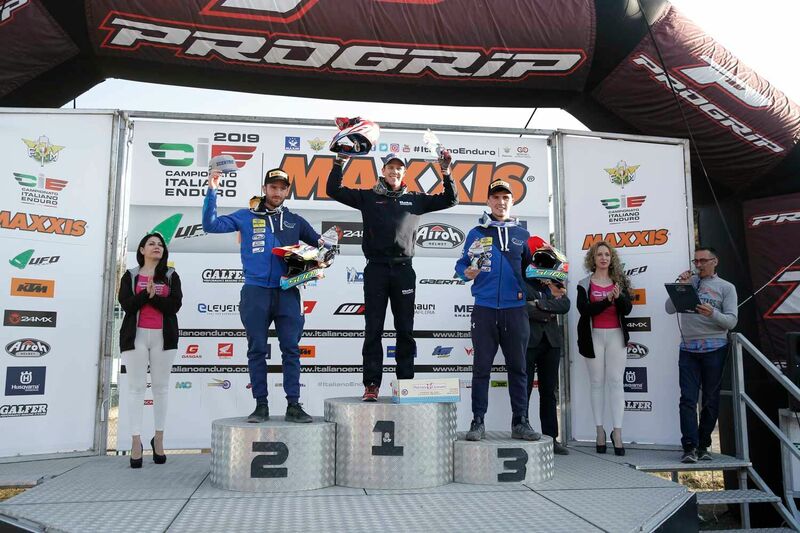 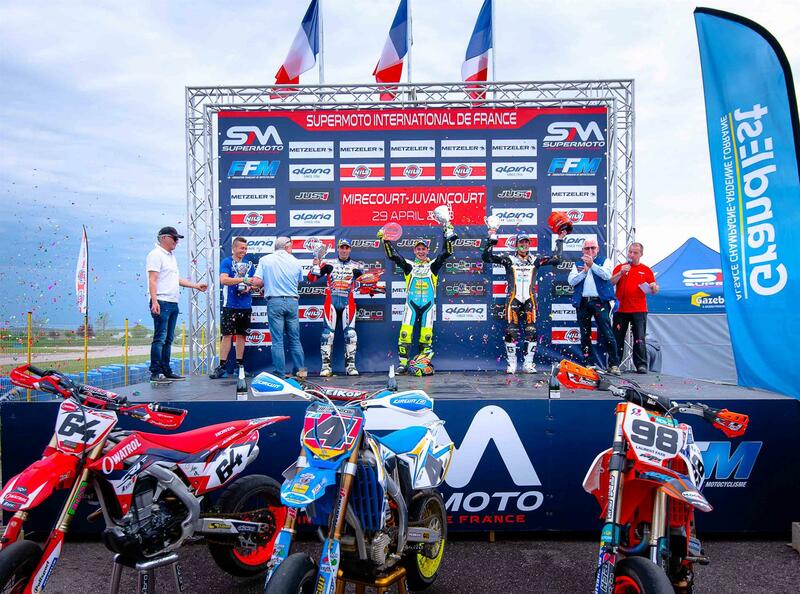 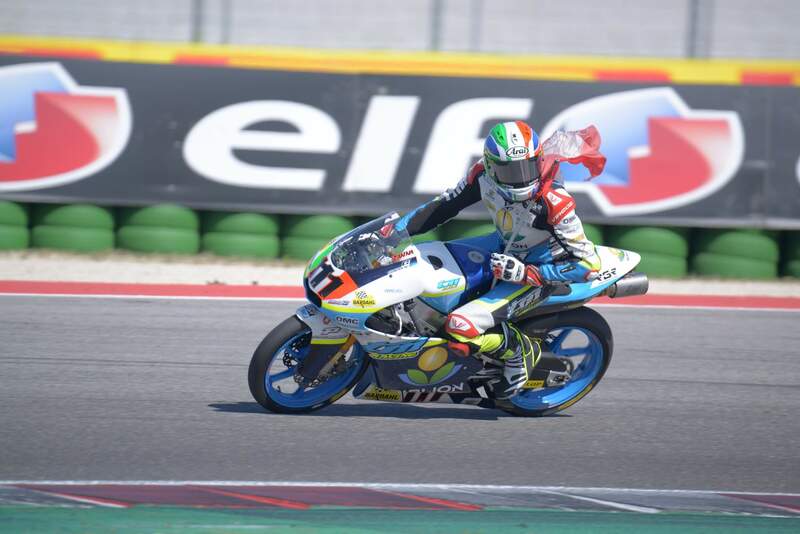 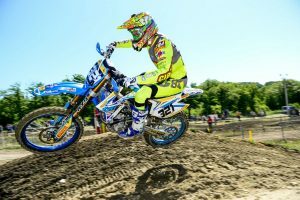 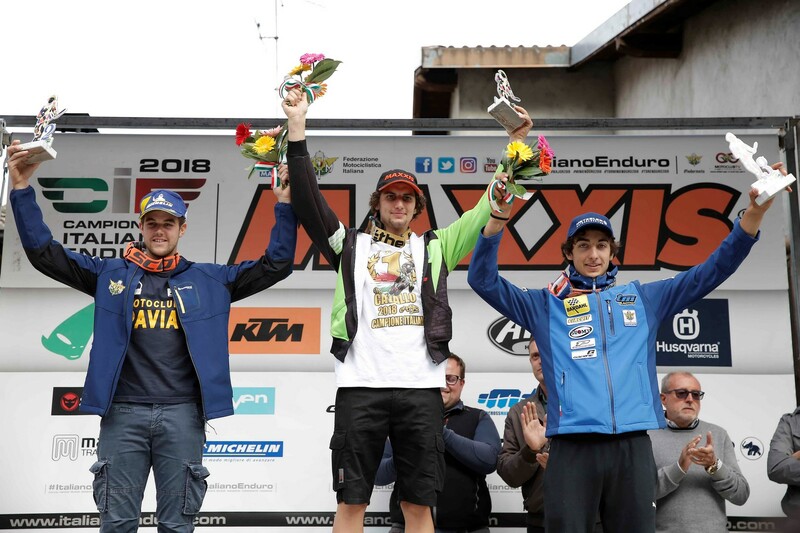 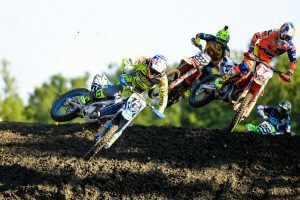 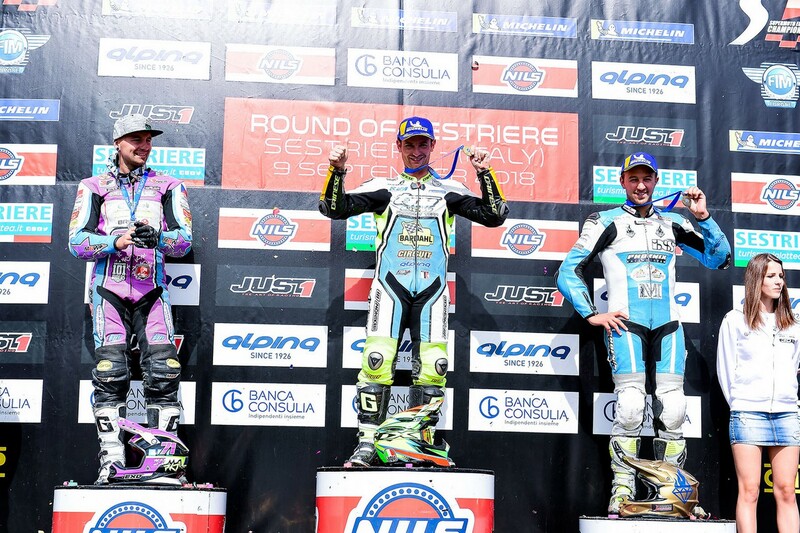 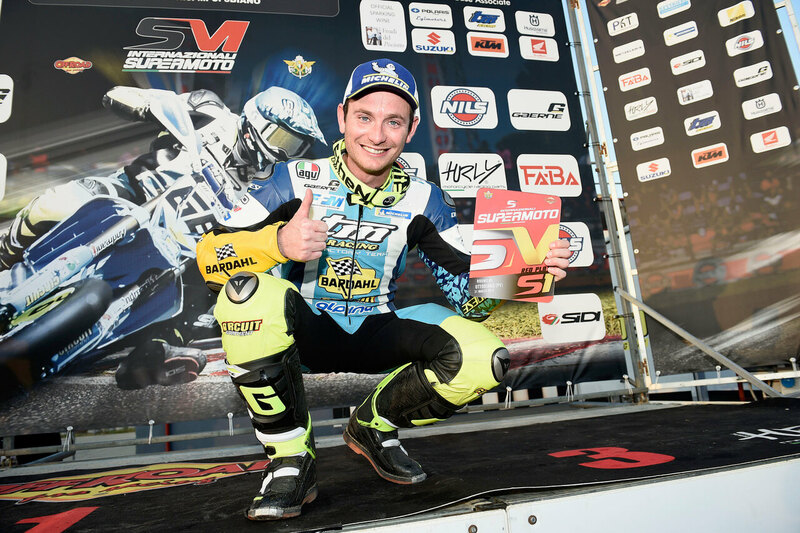 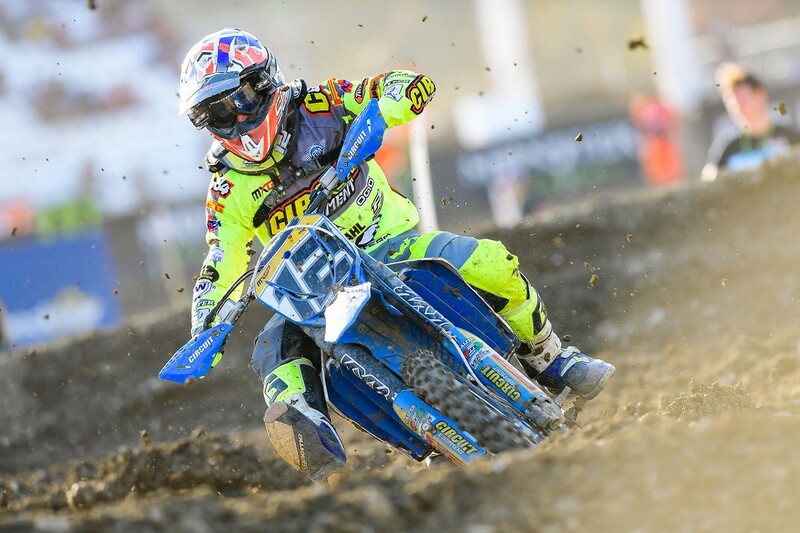 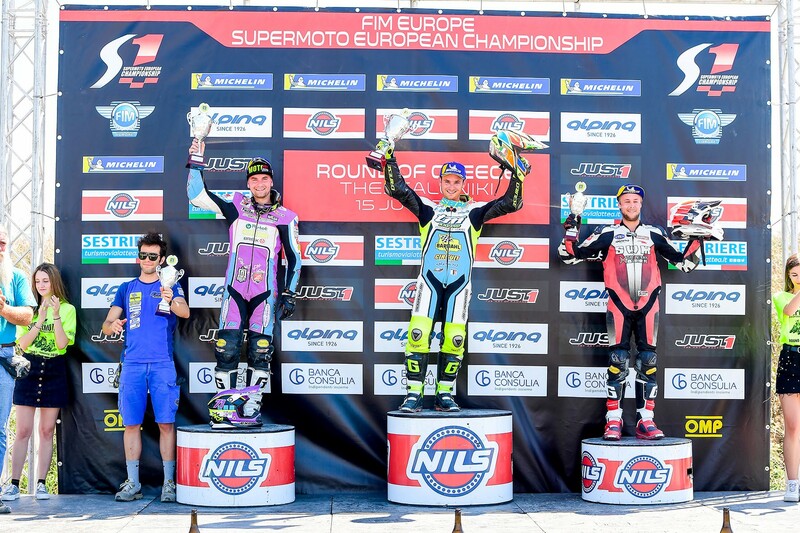 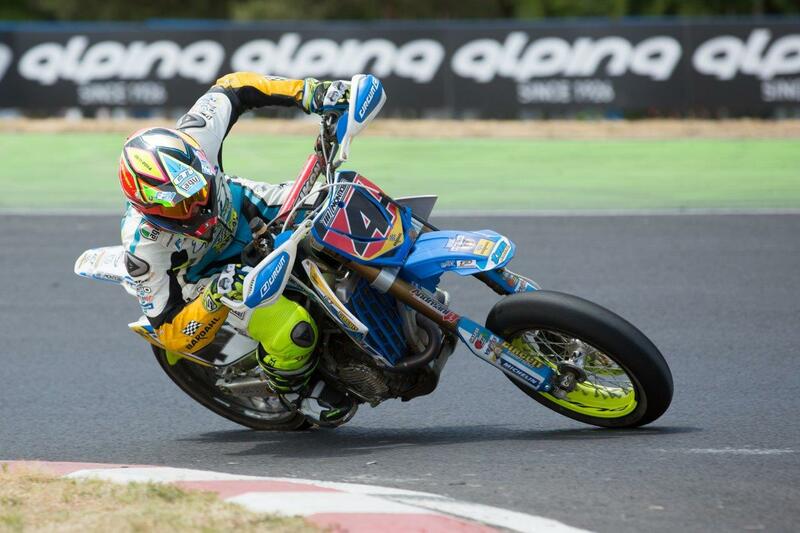 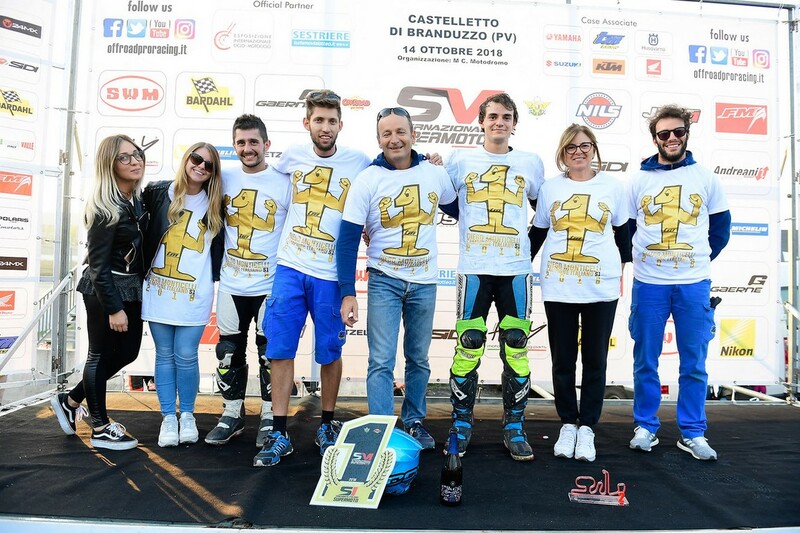 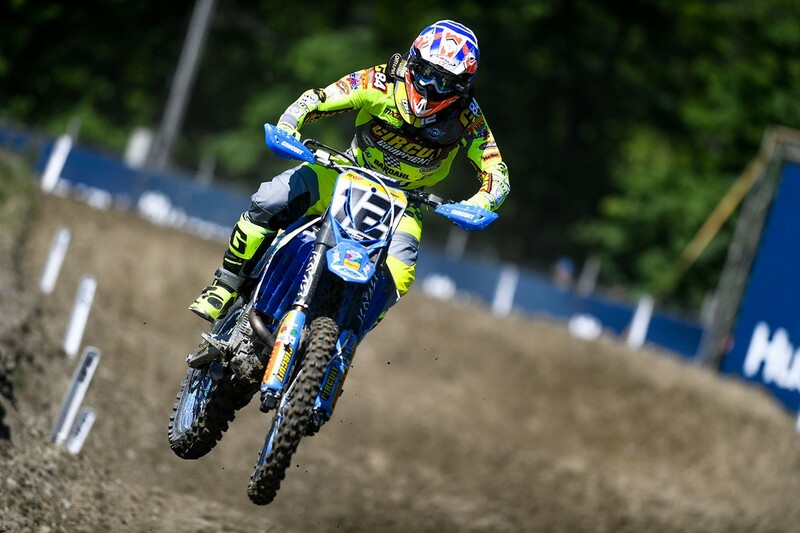 The weekend does not start in the best way for Samuele Bernardini, in the qualifications he fell ruinously beating the sternum on the handlebars, Samuel felt the whole weekend of this bad fall. 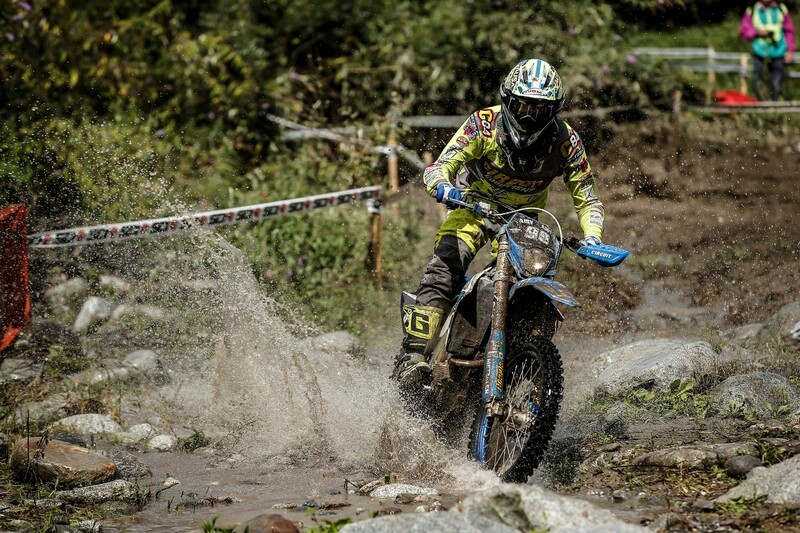 In the qualifying heats he clenched his teeth but failed to do better than fifteenth position. 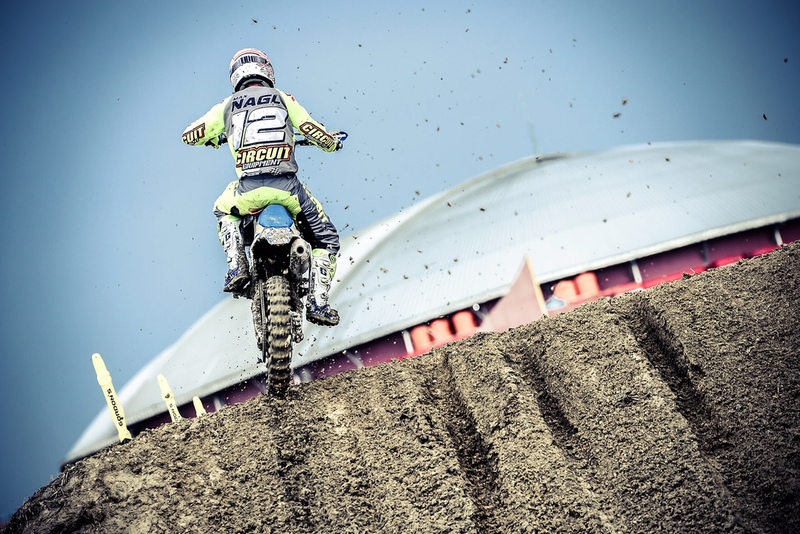 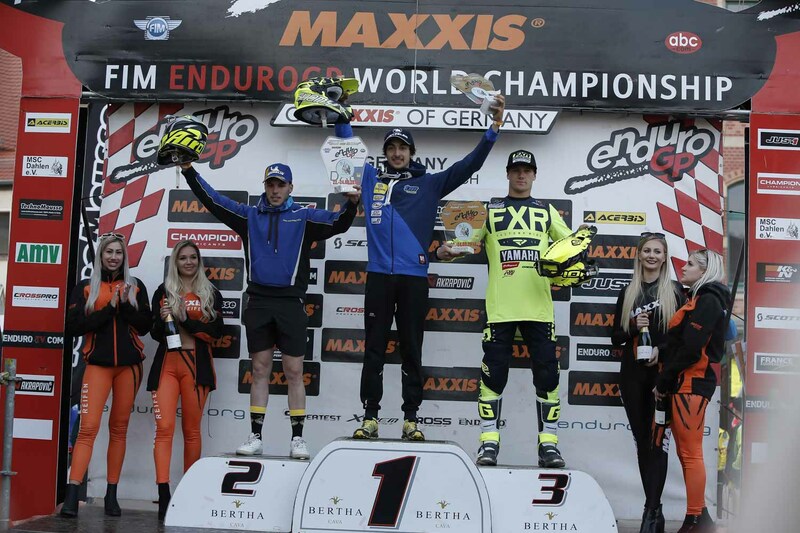 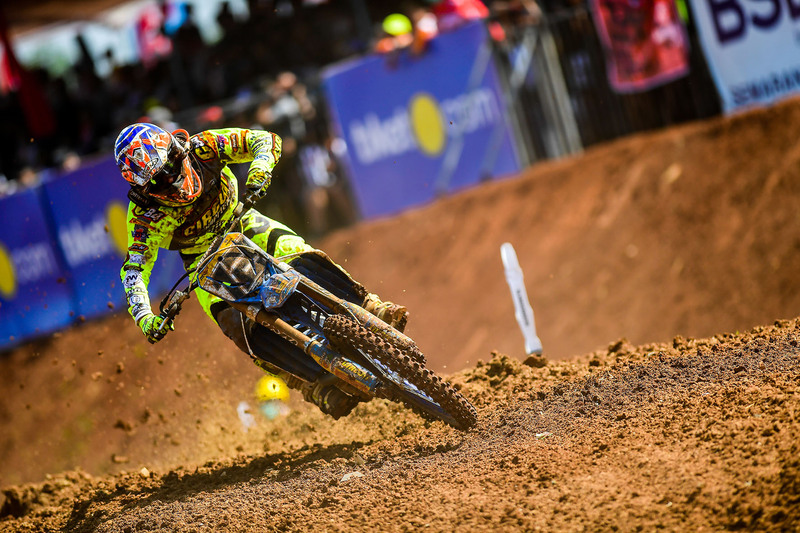 Max Nagl instead found himself immediately at home on the Russian track and in the qualifying heats after a great start he concluded with an exceptional seventh place. 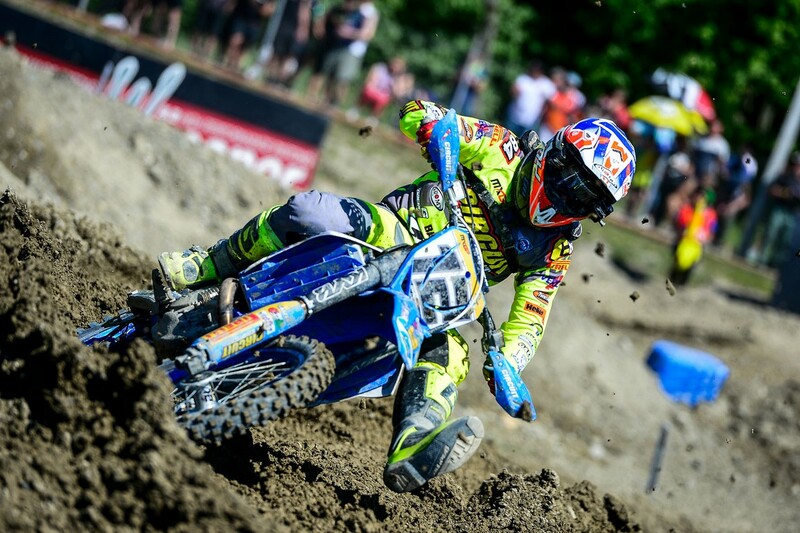 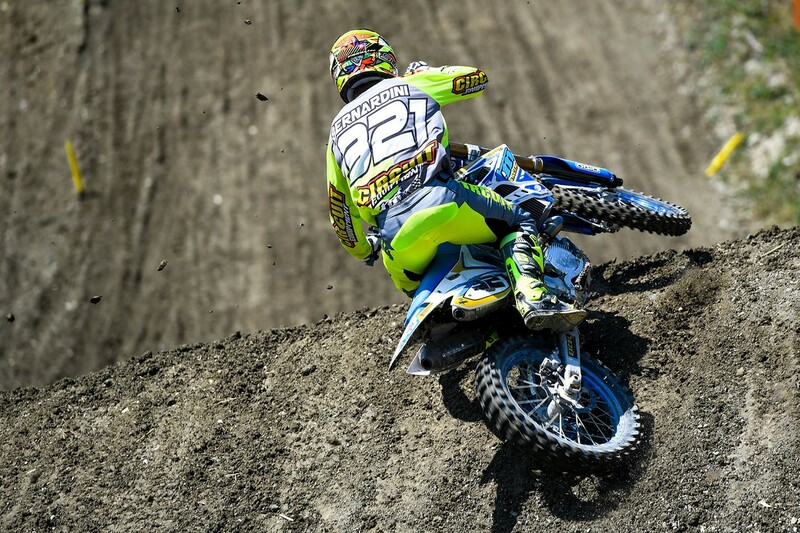 At the start of race 1 of the MXGP Max, it started very well but at the first corner it fell into the last position. 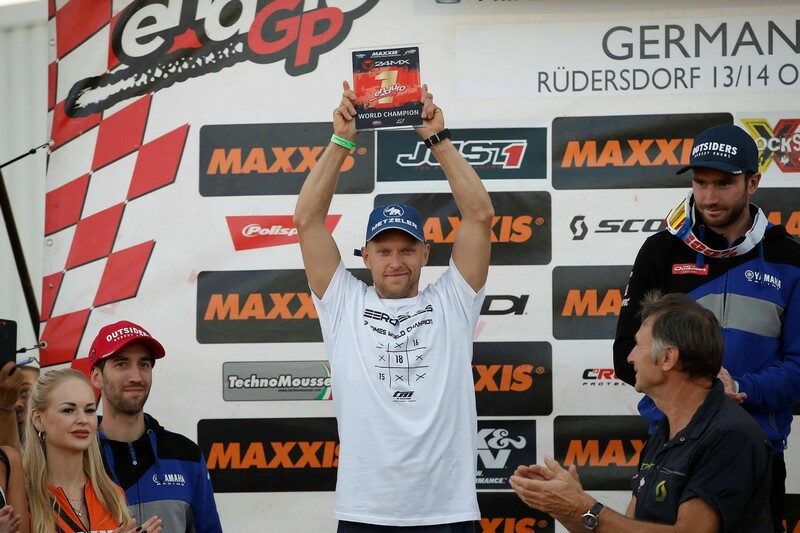 The German driver has staged a great comeback that saw him finish in 16th position. 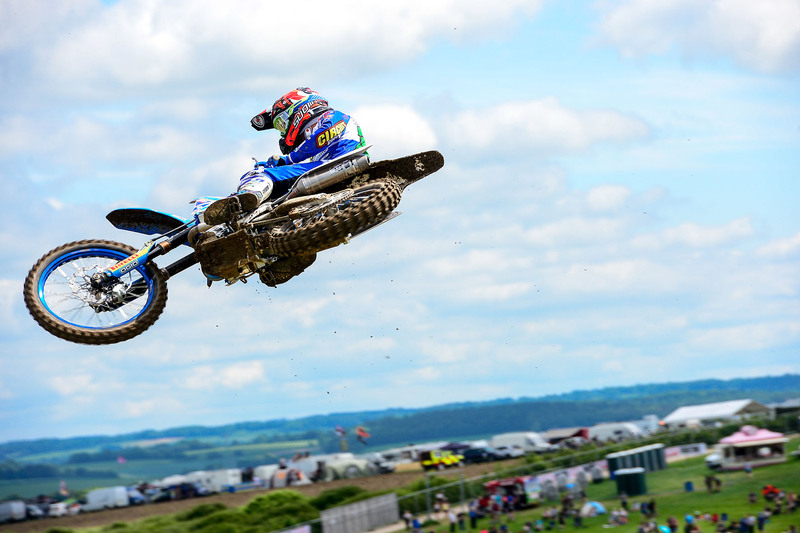 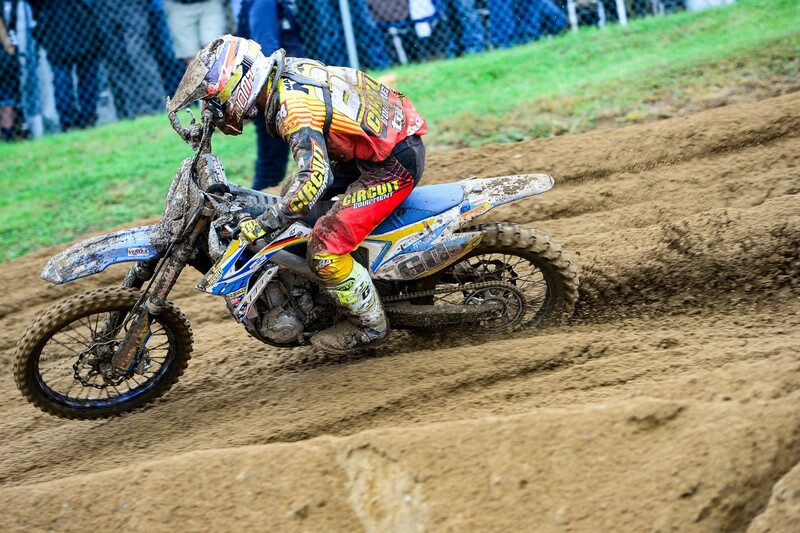 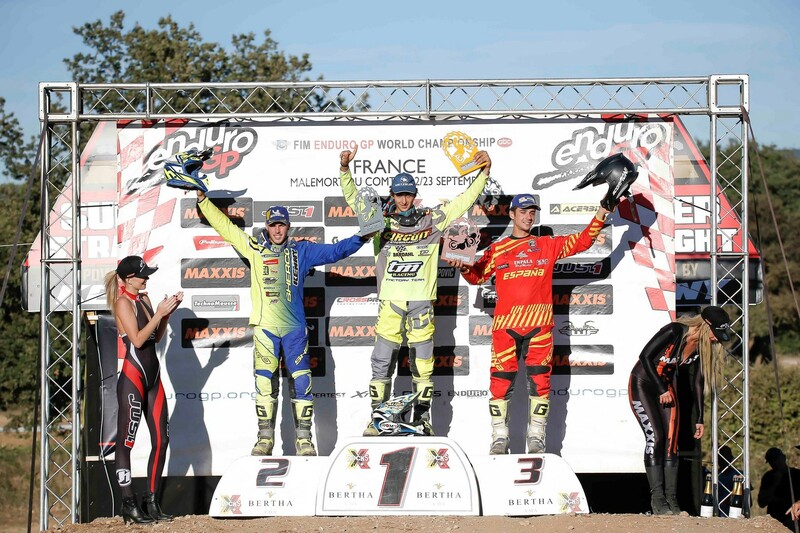 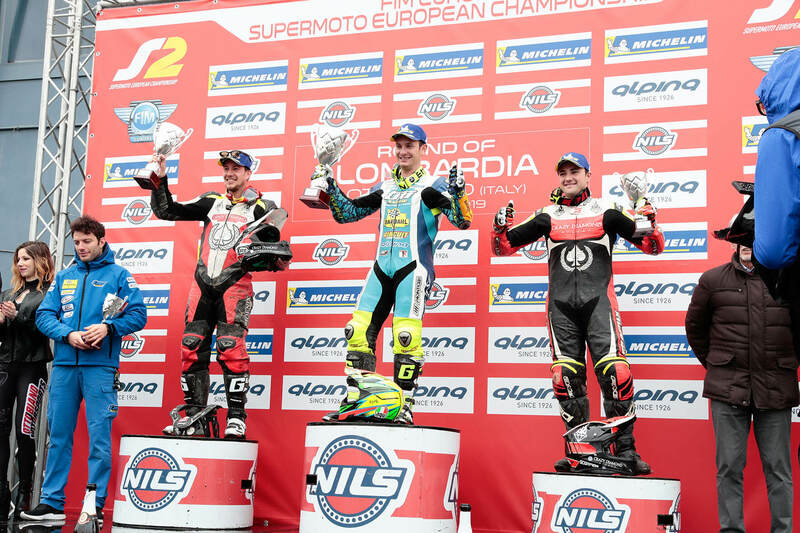 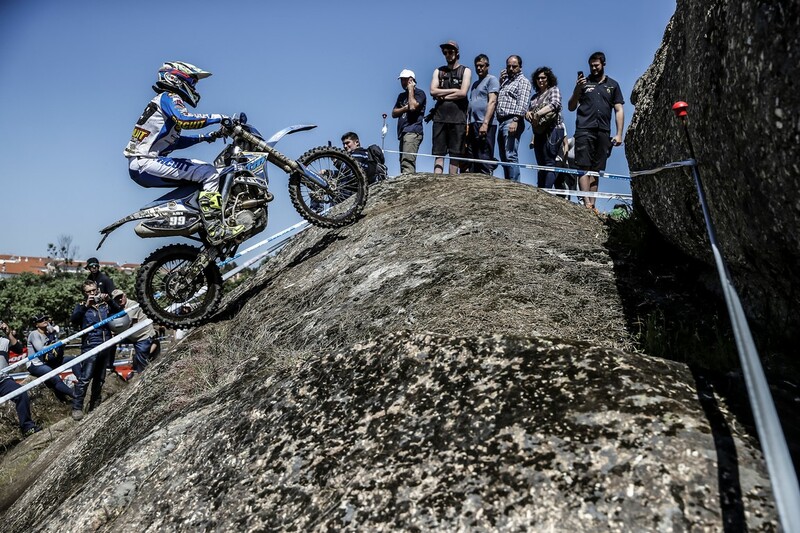 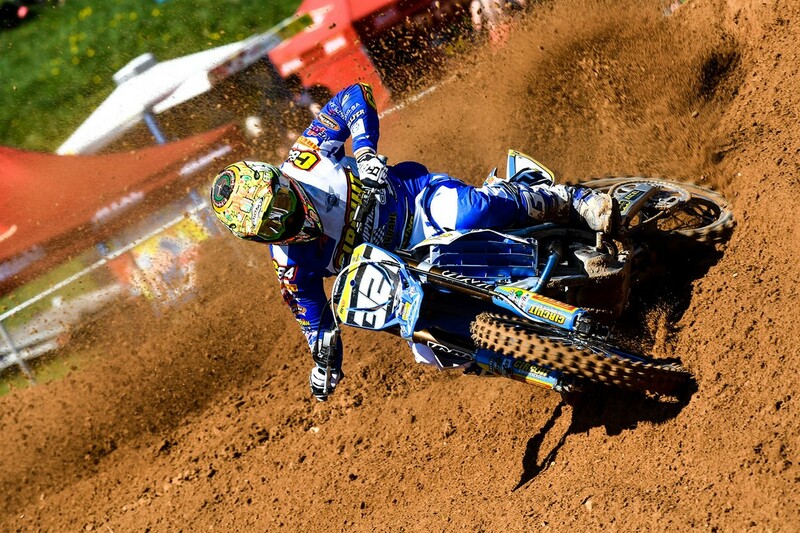 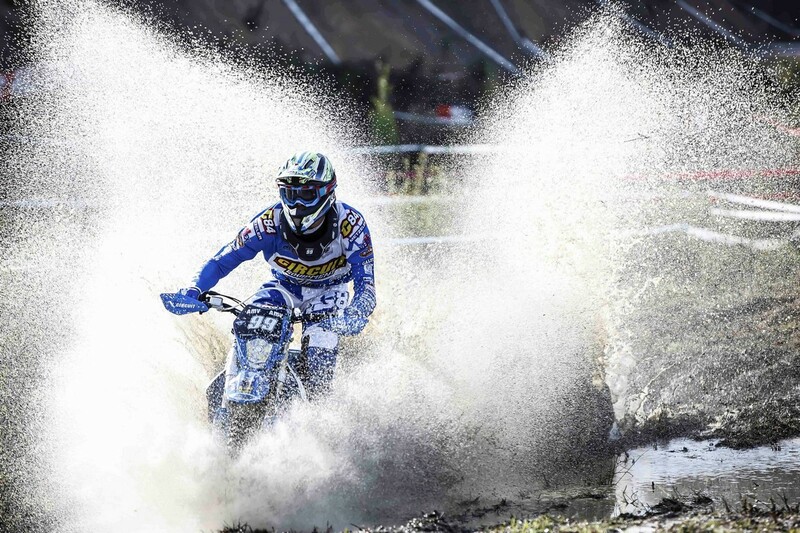 In race 2 Nagl managed once again to start very strong and immediately entered the top of the classification. 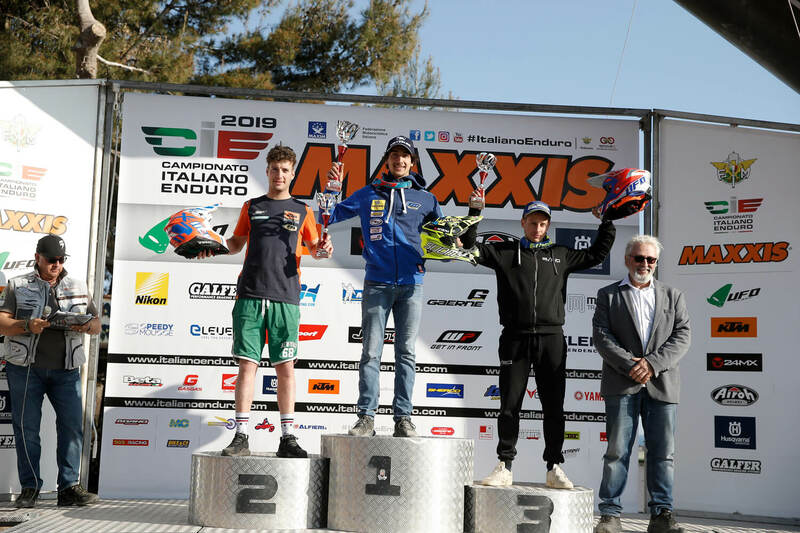 Max managed to keep up the pace but in race 1 he really made a great effort to recover and because of the tiredness he had to raise the pace but he still won a good 10th place. 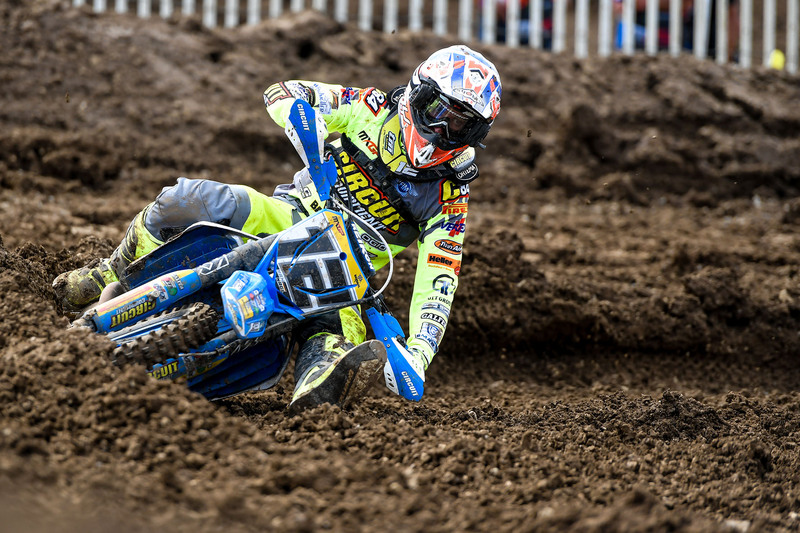 In the first round of the MX2 Samulele tried to get a good result and after a good start he tried to keep a pace that could make him climb the rankings, but unfortunately the bad fall on Saturday limited him and finished 14th. 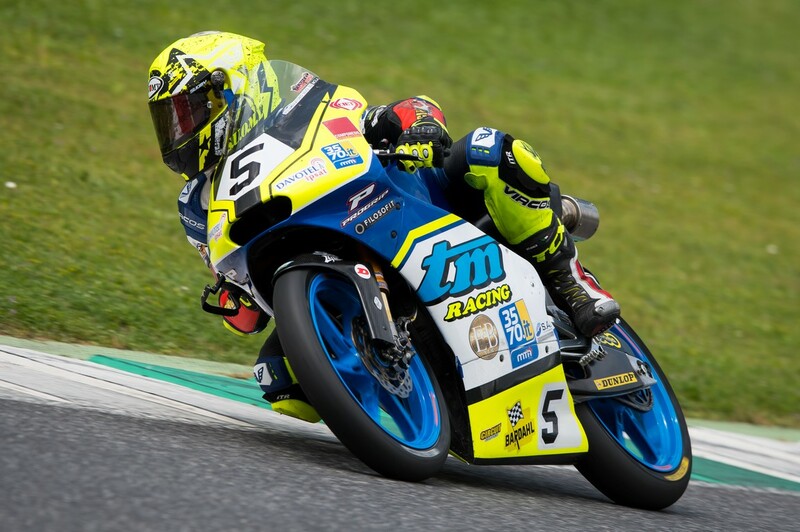 In race 2 Bernardini tried to do what he could, the track had become very difficult and tricky and he ran without overdoing trying not to make mistakes closing his weekend in sixteenth position. 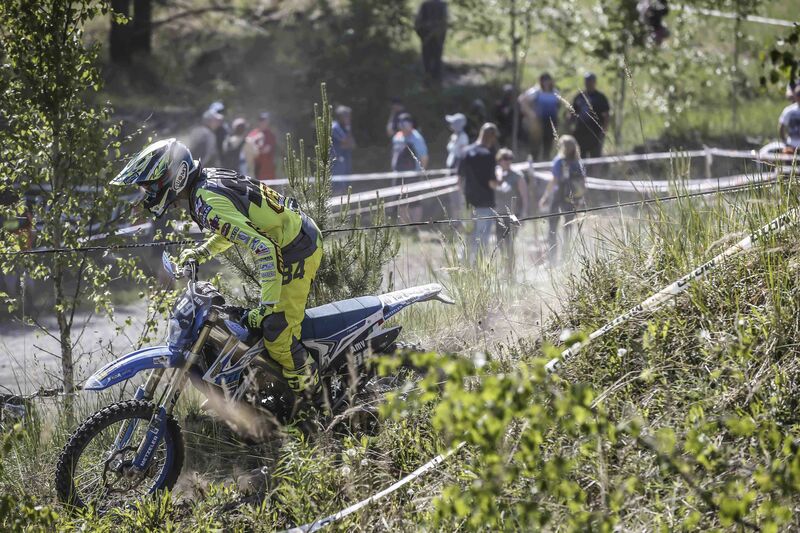 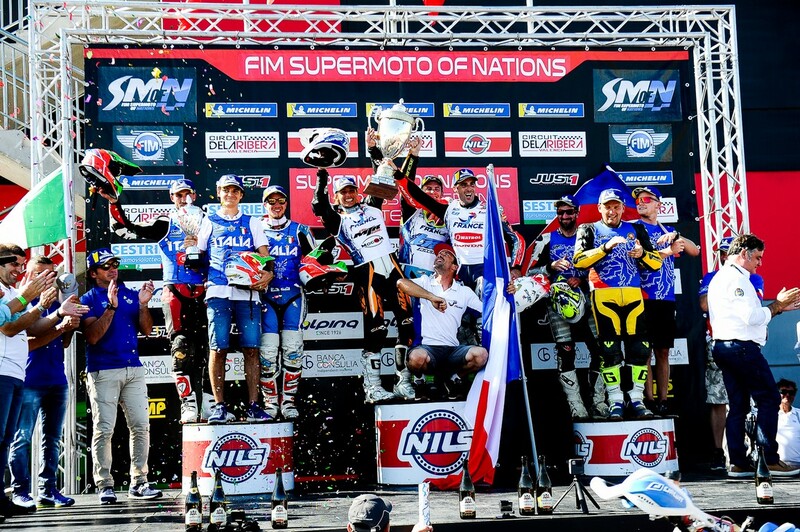 Now the TM Factory team has 15 days to get back on track and present Latvia in the best of ways.